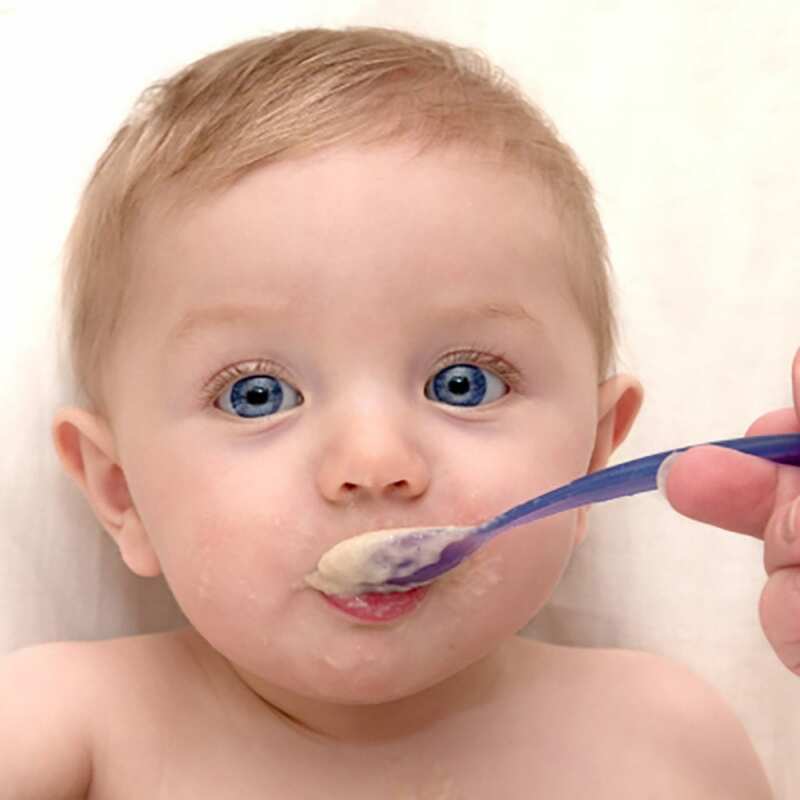 This puree is excellent when you baby is used to a slightly rougher textured puree. 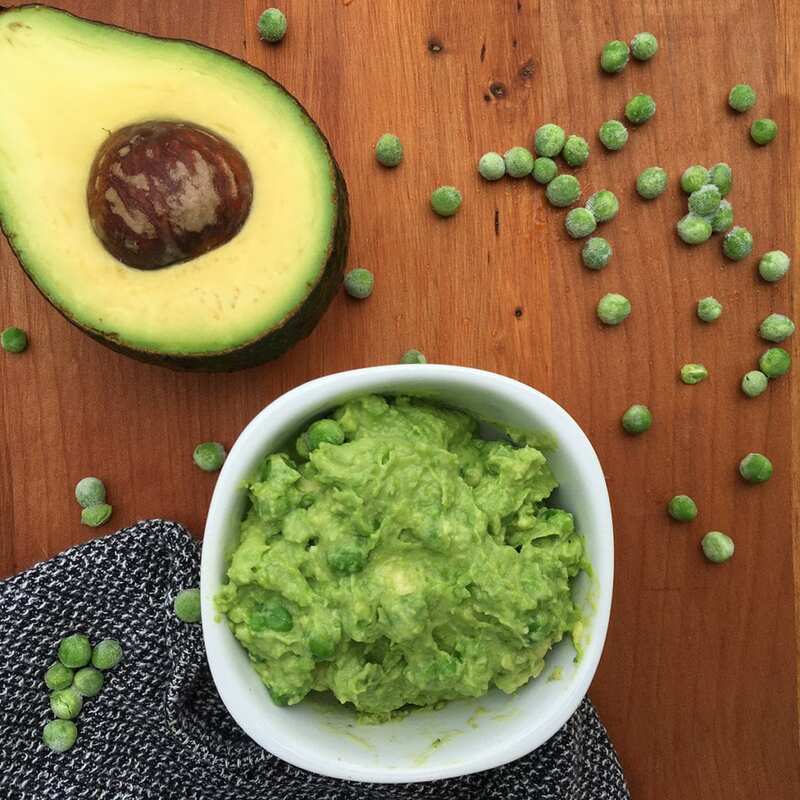 Blend the avocado and peas together to make the consistency you require. 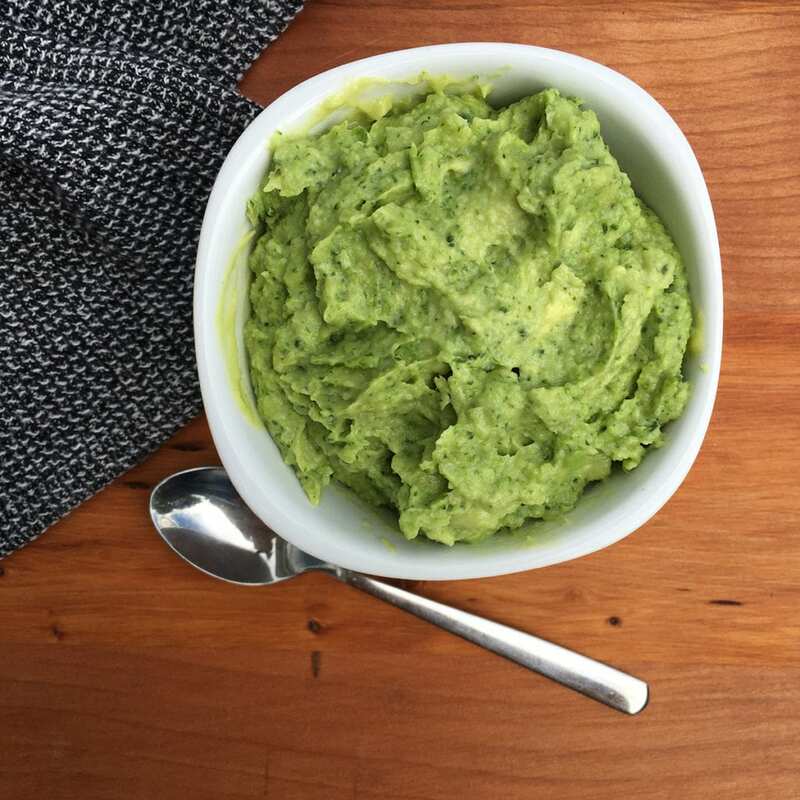 Enjoy fresh or freeze into cubes. 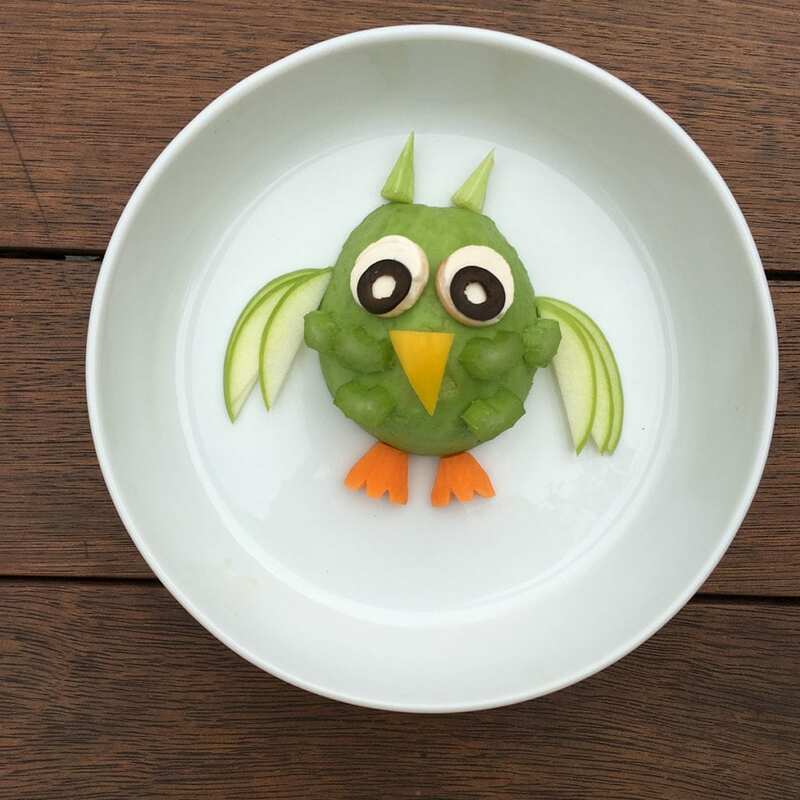 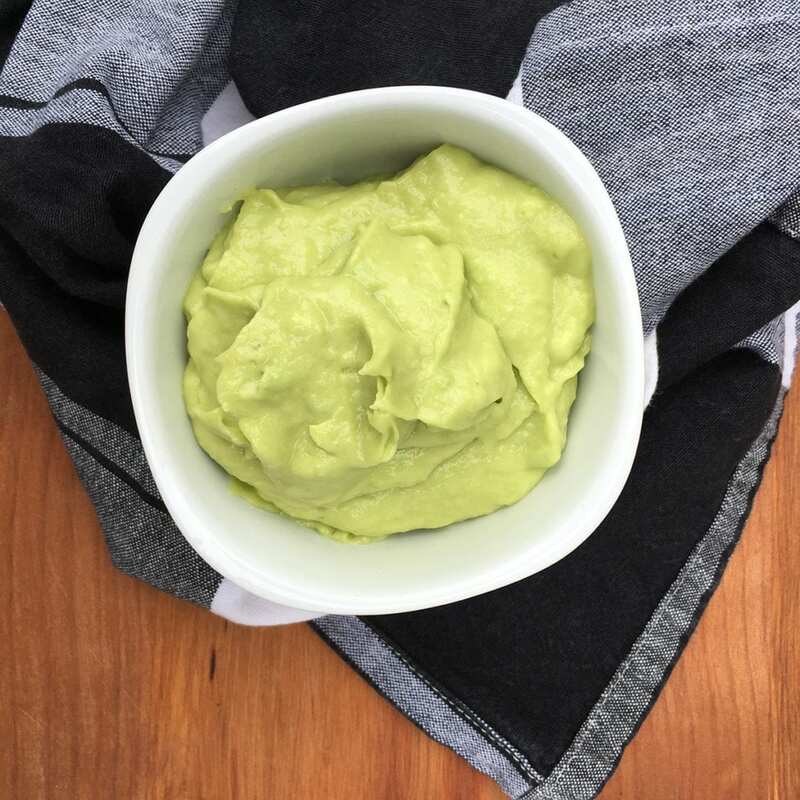 Share the post "Avocado and Pea Baby Food"